Avi Becker is the newest member of the Santa Barbara Group. He was hired as a marketing intern in early 2018. Joe & Garrett loved his enthusiasm and suggested he think about a career in real estate. 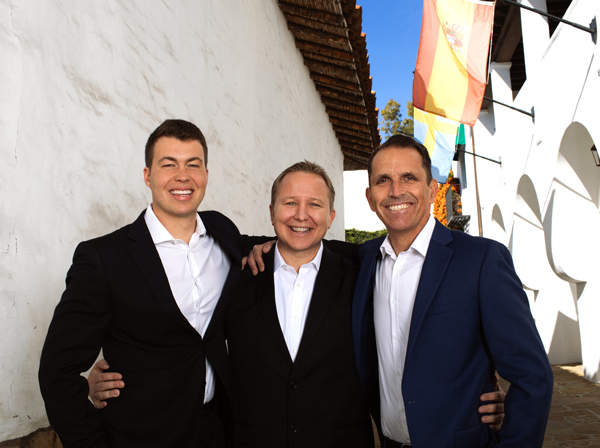 Obviously, Avi agreed and recently passed his licensing exams and joined the Santa Barbara Group in November 2018. In his free time he loves to surf, pick up trash from the beach, and inspire others to take action and help make the community a better place.